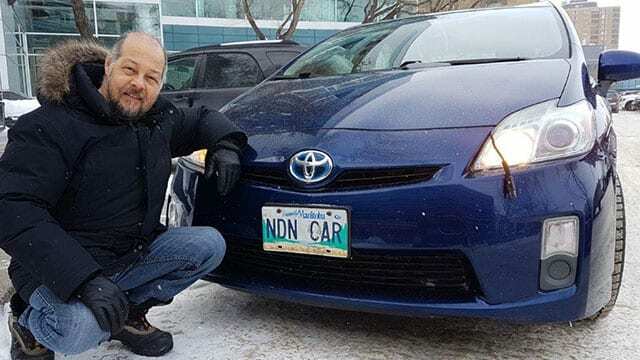 Bruce Spence of Winnipeg obtained the “NDN CAR” vanity plate about seven years ago but Manitoba Public Insurance (MPI) is now revoking the plate. “Your slogan ‘NDN Car’ has been identified in our review as phrases or innuendoes that may be considered offensive,” the Crown corporation’s Licensing Services Department said in a February 7 letter to Spence. 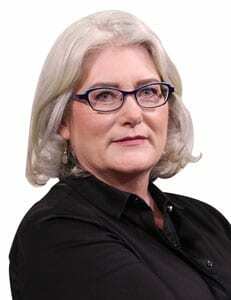 Spence, who is a producer at APTN News, disagrees with that assessment. The licence plate is a nod to Spence’s heritage and “the Native American national anthem” – the Indian Cars song by Keith Secola and the Wild Band of Indians. “People ask for pictures of the car or with the car,” said Spence, noting he first had an “an Indian car” when he obtained the plate. Spence has since updated his ride to a Toyoto Prius but said he still gets honks of appreciation. He has until February 21 to surrender the plate and accept a $100 refund for what he originally paid for it. 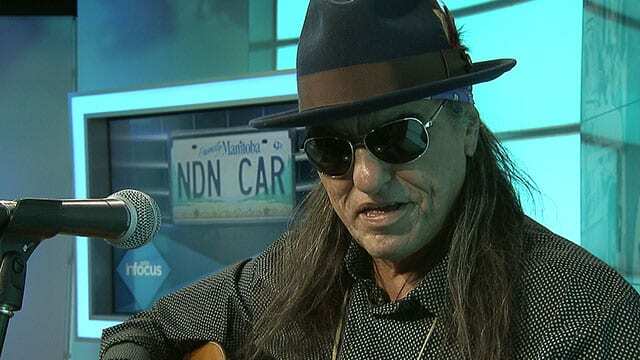 Watch Keith Secola perform Indian Cars on APTN. MPI spokesman Brian Smiley said the corporation was reviewing personal plates after controversy erupted around another Winnipeg man’s Star Trek-inspired ‘ASIMIL8’ plate. He said MPI received complaints from Indigenous people who found the message offensive and the plate was revoked. Smiley said Nick Troller of Winnipeg, who had the vanity plate for two years, is now challenging MPI’s decision in court. A similar argument broke out in Nova Scotia after Lorne Grabher’s personalized licence plate, which reads “GRABHER,” was deemed offensive to women. Smiley said NDN CAR could be derogatory – not complimentary – in some situations. Smiley said a committee helps set the guidelines but the final word belongs to the province’s registrar of motor vehicles. “The plates are owned by the province. If they want to call the plate back that is their right,” he said. He said “that settlers want to reconcile with us on their terms” yet he can’t express himself on a personal licence plate.